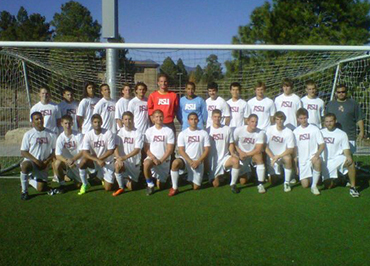 The West Coast Soccer Association is excited to announce the addition of Arizona State Men's Club program to the 2017 Spring Season. ASUFC will be competing with the likes of instate rivals Arizona, Grand Canyon University, and Thunderbird Business School. They also face select schools from Southern California. Winners of this extremely difficult division will qualify for the West Coast Soccer Association National Showcase in Temecula California in late April. The West Coast Soccer Association allows looking to add quality club teams to our divisions. 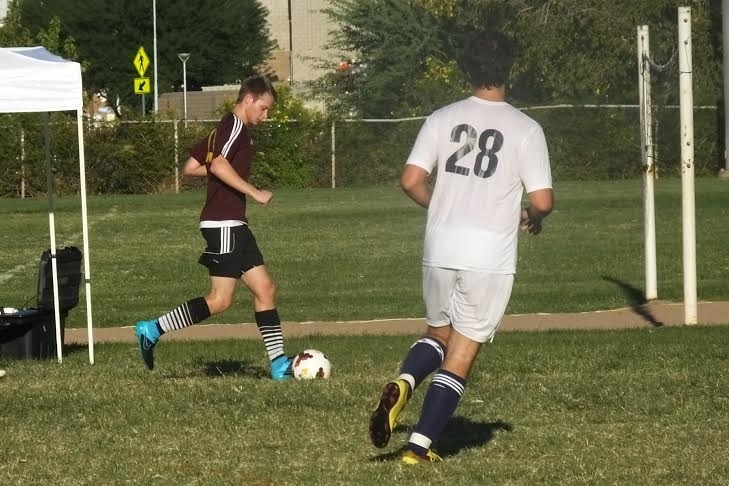 If you are looking to be apart of this spring season or if you would like more info/join the WCSA Spring League, please email competition.wcsa@gmail.com.